Brunswick Plantation Golf Club offers 27 holes of great golf, minutes across the SC/NC state line in Brunswick county. 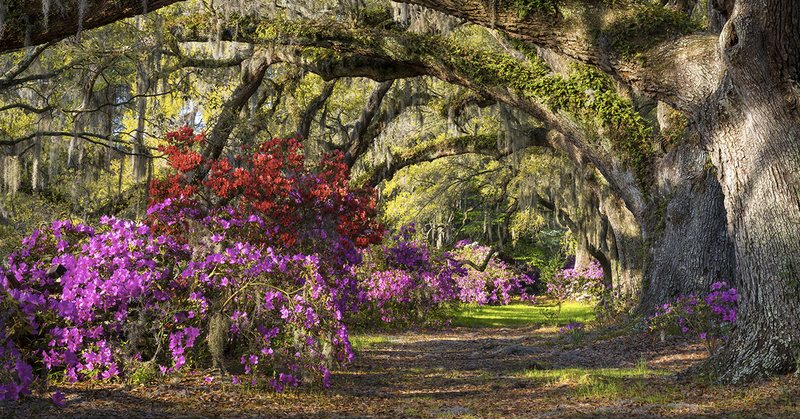 Three distinct nines include the Magnolia nine, the Dogwood nine, and the Azalea nine. Architect Williard Byrd designed the course, and it opened for play in 1992. Byrd is famous for a number of acclaimed designs in the Myrtle Beach area. He opted to keep the natural beauty of the land as opposed to a transformation project. As a result Brunswick Plantation Golf Club has challenging holes from start to finish. This track considered to be a favorite course for the Brunswick County area comes highly recommended. Each of the three nines at Brunswick Plantation offer golfers a moderate degree of difficulty. While varying in their look and feel, each offers distinctive challenges to the golfer. This course is very friendly to all levels and abilities, and playing conditions are excellent for all 12 months of the year. Brunswick is a good option for the first round of a trip. It is also a great choice for a day when you are looking to play more than 18 holes at the same facility. Brunswick Plantation packages together with a number of other good local courses. This means you will not have to travel far to play multiple rounds at great courses.